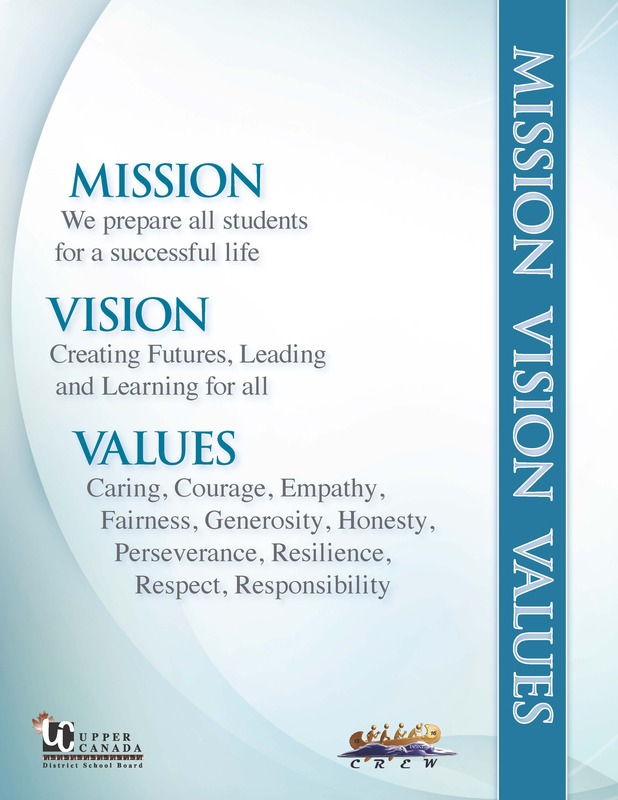 CREW is a long-term strategic plan that will guide the Board to improve the education and well-being of students and staff by implementing projects in four specific areas: collaboration, resources, educational programs, and wellness. It is the foundation on which every system leader can build the capacity in his or her school or department to meet the needs of students, staff, parents, communities, and other stakeholders. Collaboration: To facilitate parent involvement, student achievement and public confidence, we must engage local and learning communities. Resources: To create an engaging learning environment, support student achievement and sustain public confidence, we must carefully manage our resources. Educational Programs: To provide relevant and challenging experiences, we must provide relevant and innovative programs. Wellness: For staff and students to be able to function at an effective level, we must provide caring and supportive environments.